Not so long ago, our property market was swamped with houses built with seamless designs, citing it for the purpose of good ventilation and spacious homes. That was the beginning of the rediscovery of dividers as an artful solution to separate spaces without impacting the integrity and comfort of your open floor plan. These extraordinary fittings in your home would not tamper the ventilation the design meant to give but will create the compartment needed. And needless to say it gives that extra zing to your home. 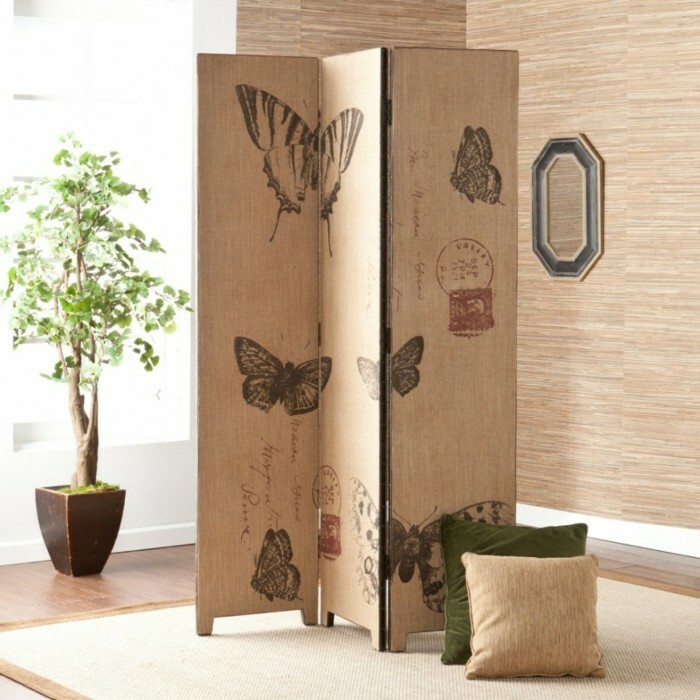 Folding dividers or screen were found in China in the 7th century and were only used by royalty. It used to be heavy and ornate, and not easily moveable. 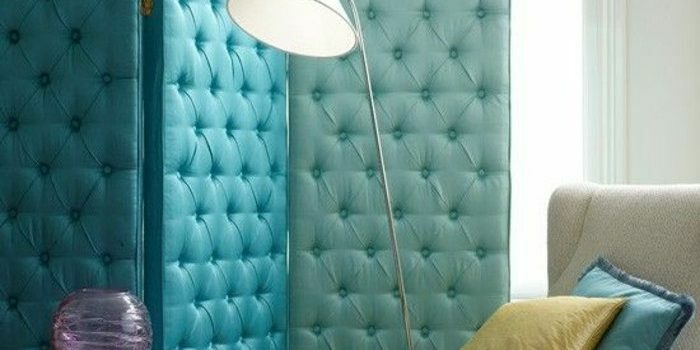 Now, we are actually using them more efficiently and it could be effective in separating distinct areas in your home, especially smaller apartment units. 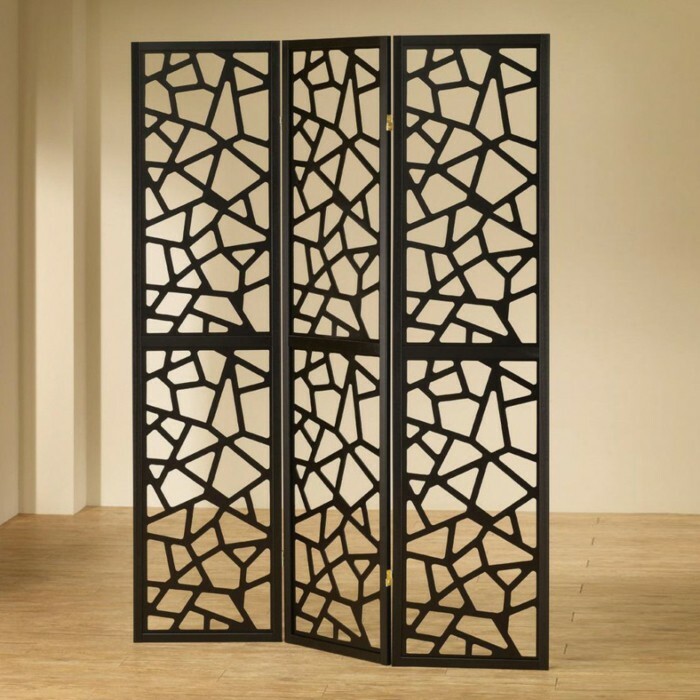 There are variety of designs for these dividers that you can use to redefine your home. 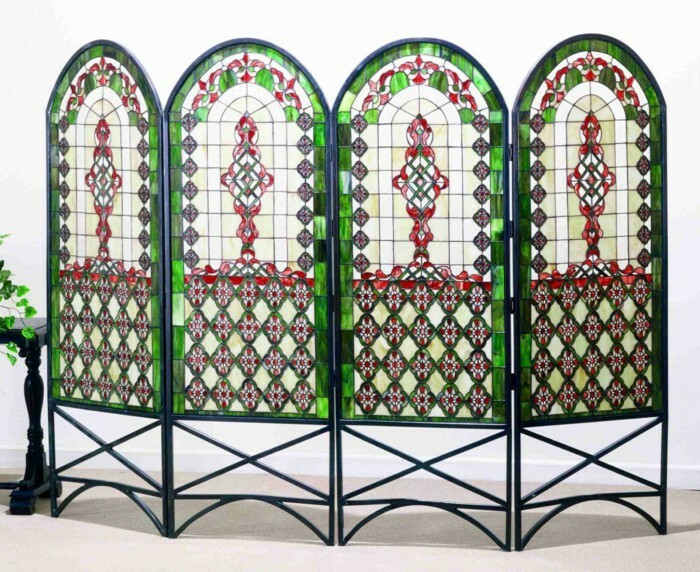 Check out these various designs of dividers to suit all taste and to give an idea on what will be suitable for your home. 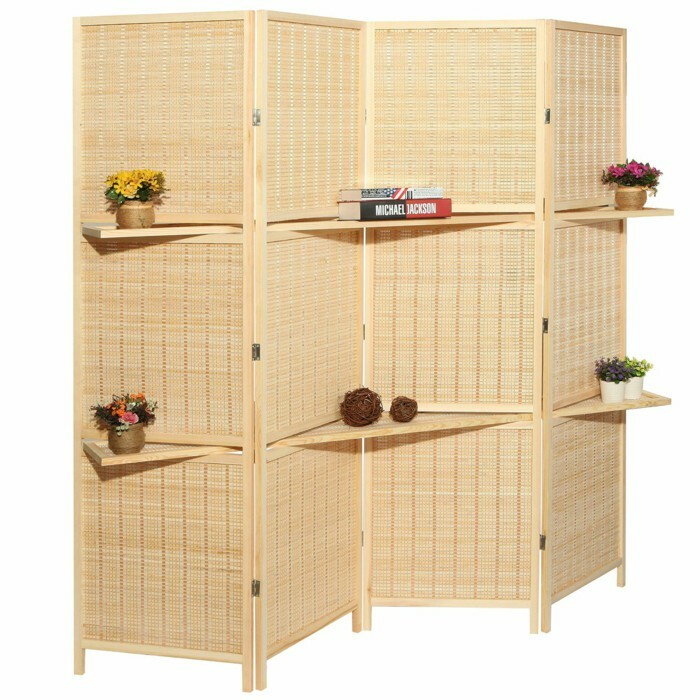 Dividers made from bamboo are so popular currently as they were in past. These are ideal to enhance your home and create more harmony with nature. When it comes to organic, you can never go wrong. 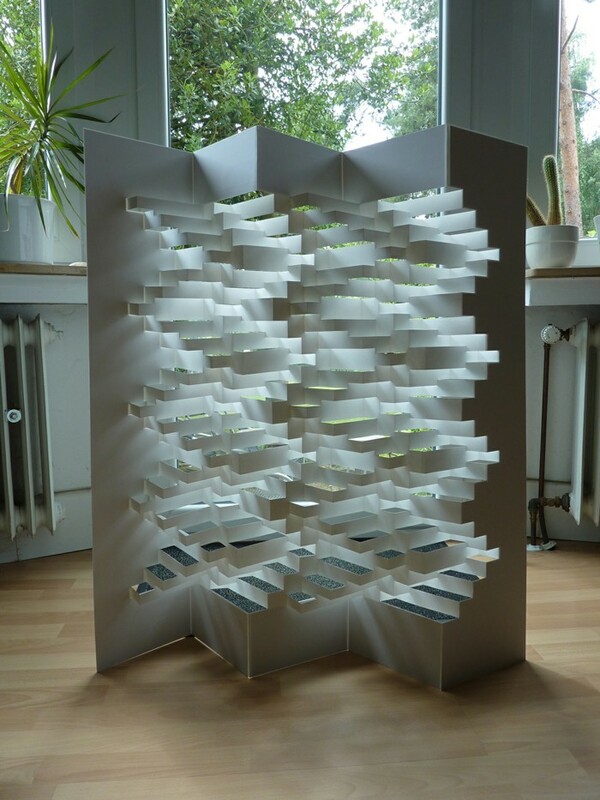 These lightweight designed dividers will be suitable for modern interior designs. The structure is both and practical and will give your home the comprehensiveness it needed. These designs are normally made of wood or other solid materials. They consist of narrow screens, decorated with similar motives. You can’t oust vintage for home decor. 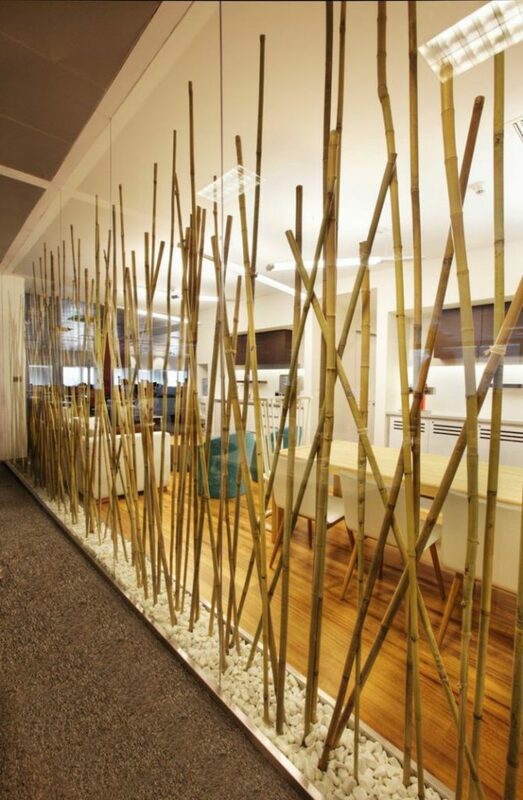 This wood- and glass-based dividers allow you bring in a dazzling effect to your home. 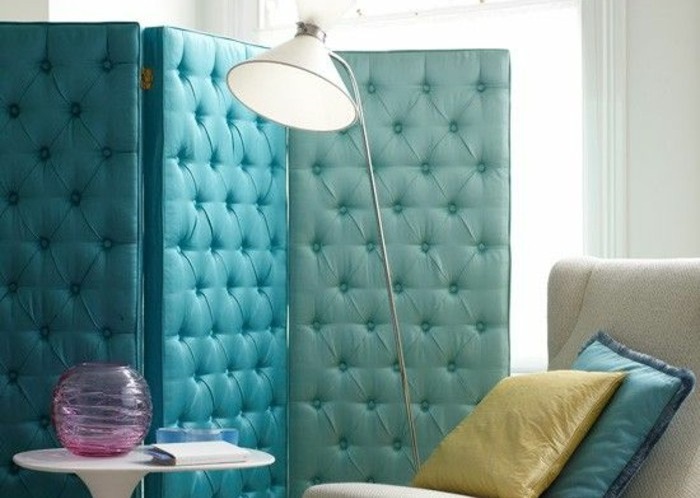 This type of dividers is on the rise as it can be customised to your preferences. 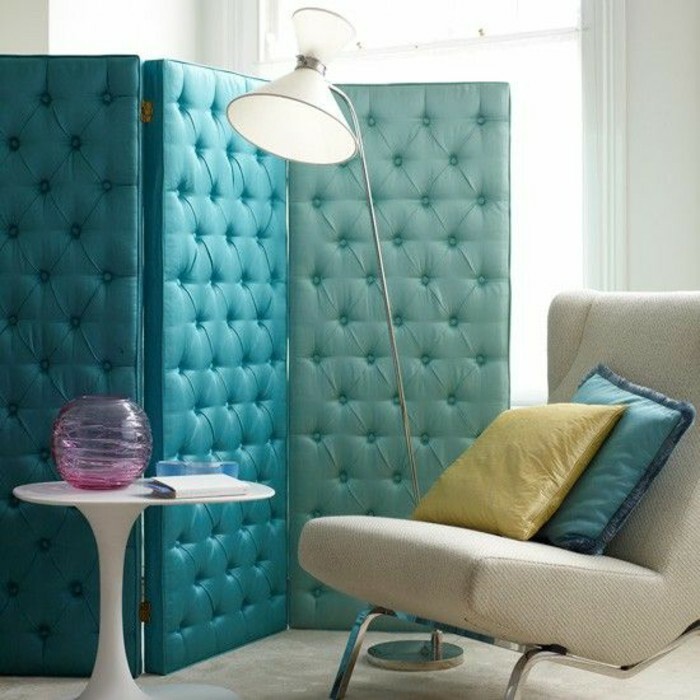 You can get it upholstered with your choice of fabric and detailed it with patterned nailheads of your choice. This design also protects your space from noise and light. 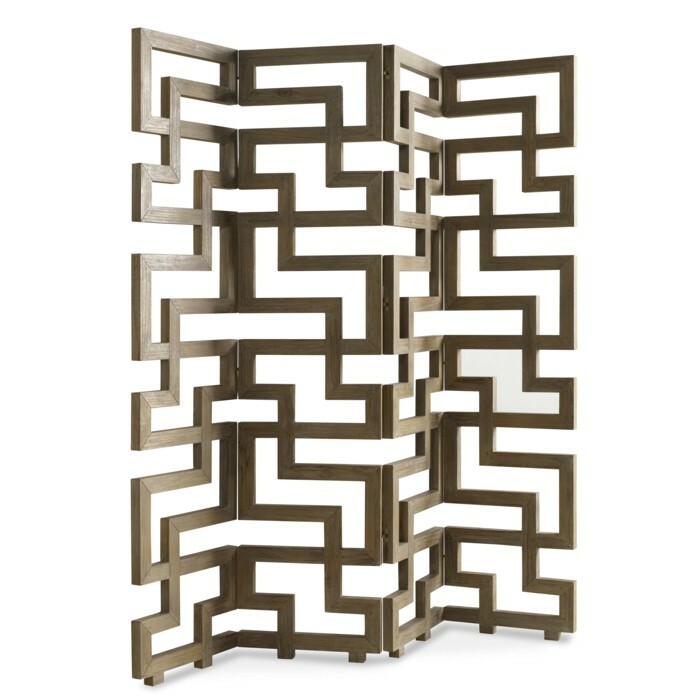 This elegant design, features a wood frame, will add fabulous dimension and beauty to your room. 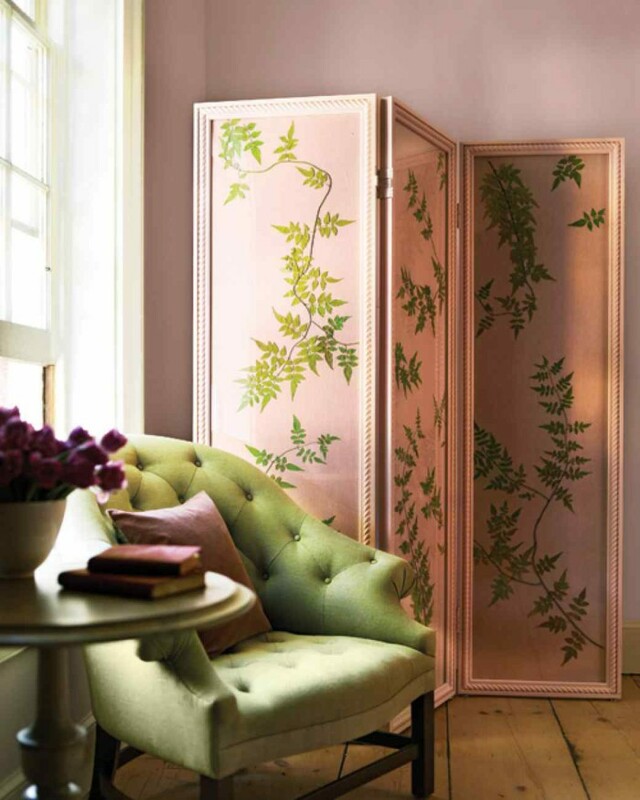 It is perfect for small spaces and will also brightens your home. 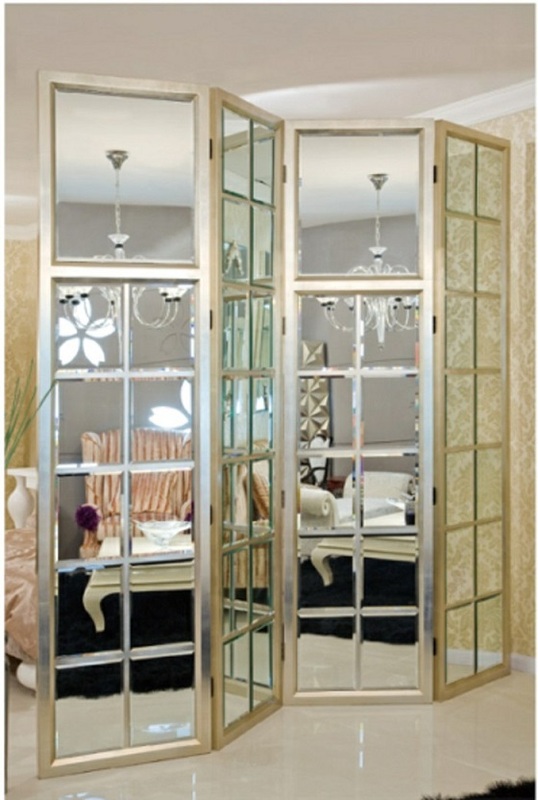 This chic mirrored divider design is the perfect accompaniment to your stylish space. This stylised design is another wonderful variation, for lovers of nature. It will add romance to your space. These are traditionally decorated with plant patterns. You can of course also modernise it according to your taste. This design is for those who wants some art in their home. This 3D design captures looks through silhouette effect and are suitable for modern interior design. These designs are one of the most popular in Malaysia. It is light, easily moveable and last long. 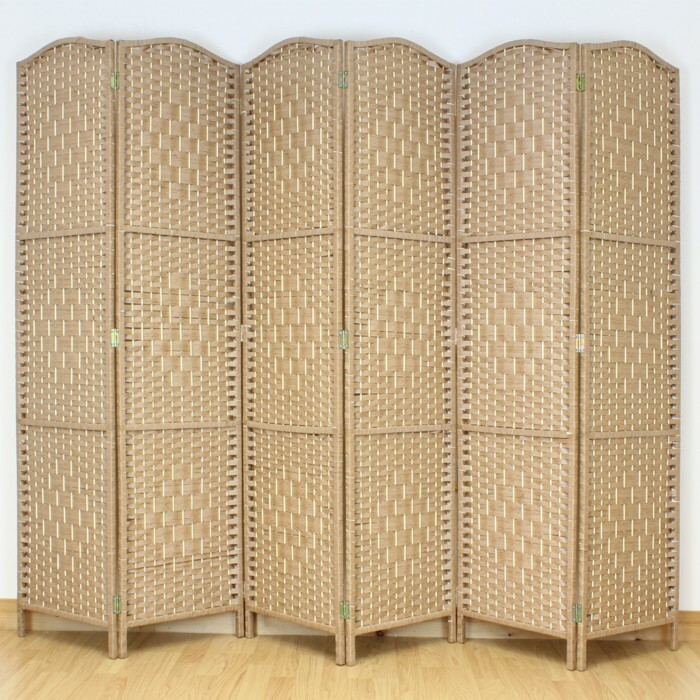 The materials used are normally rattan and bamboo. 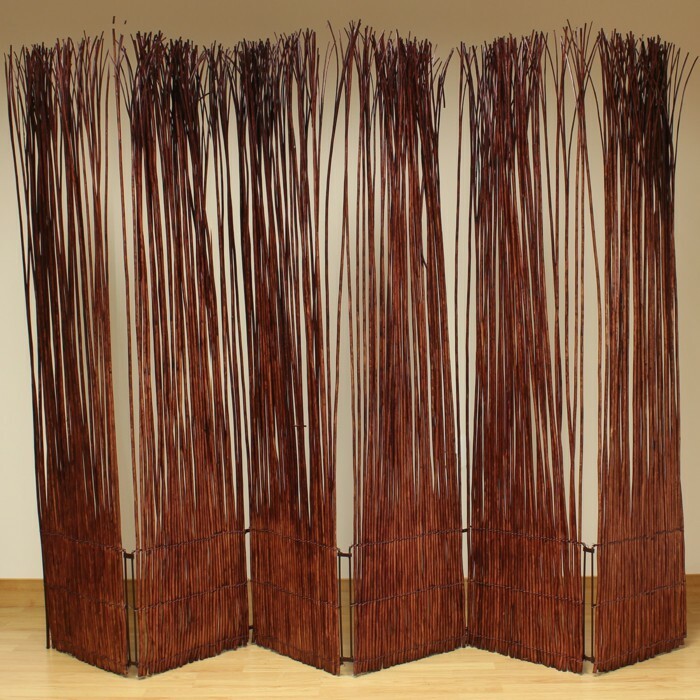 These dividers brings an earthy, serene feeling to your home. The design, although tight-weaved, allows light and air to pass through.